Format your submission so that it fulfills the submission criteria listed below. Fill out the PBJ Author Agreement, found here: PBJ Author Agreement. 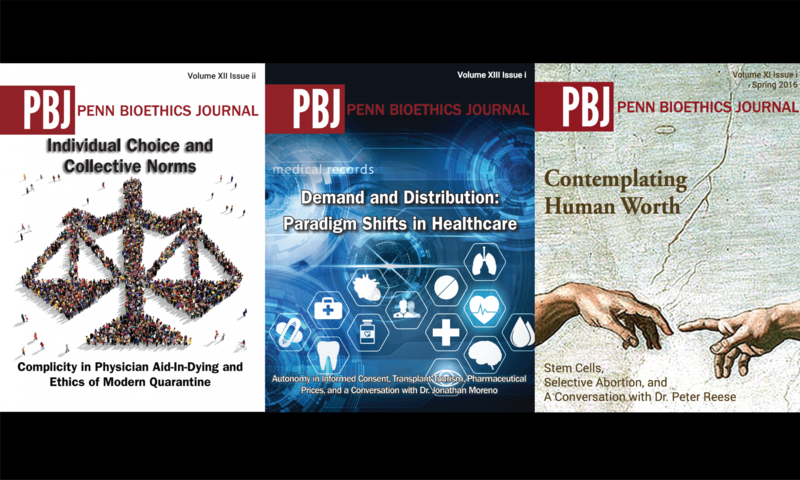 The deadline to enter your submission for review for the Fall 2019 Issue is Thursday, June 1, 2019 at 11:59PM EST.